Brief Synopsis – A convict released from prison tries to go straight, but is quickly reeled back into a life of crime. My Take on it – I have always enjoyed watching Chaplin’s slapstick comedies because he was such a great actor and director that he always knew what he needed to do in order to get the audience to laugh. This film was a bit of a disappointment to me because it lacked most of the humor that I have grown accustomed to with Chaplin’s large body of work. It’s hard to believe that this was made over 100 years ago. 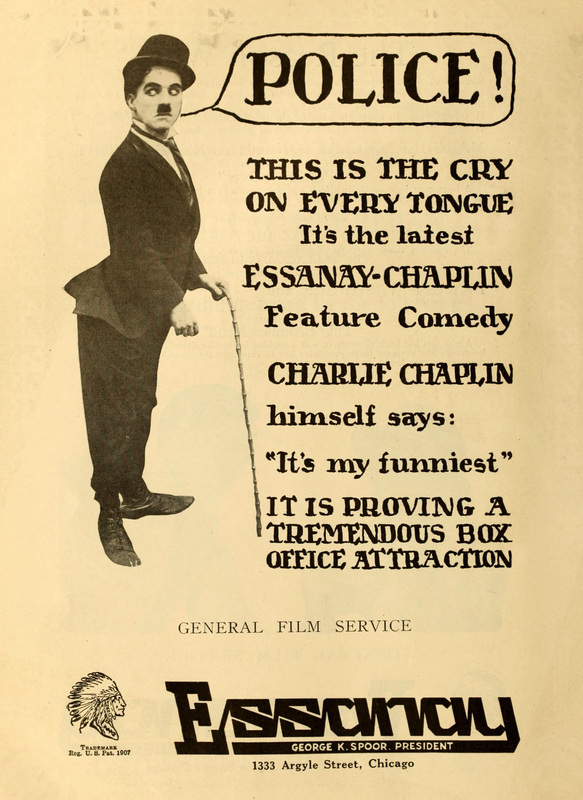 Unfortunately, many scenes that you would expect to be funny from Chaplin were actually boring. Bottom Line – Not one of Chaplin’s best films. The slapstick isn’t as funny as in most of his other comedies. Some of the scenes work well here, but the majority are boring instead of funny. Quite a disappointment.